BSA Troop 9 was first Chartered on October 10, 1980. 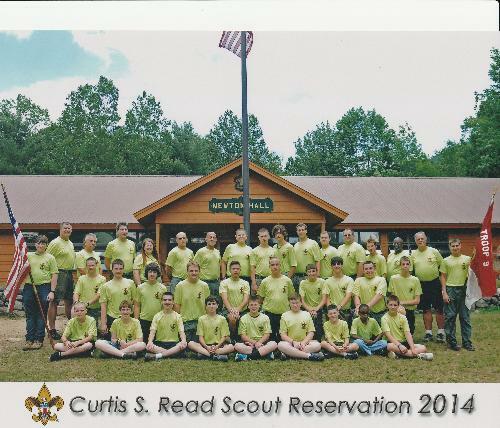 We are part of the Old Colony District in the Garden State Council, BSA. The troop is active in the district, the council, and in the Order of the Arrow. Troop 9 has earned the Quality Unit award. We are Located at the corner of Red Bank and Hessian Ave in West Deptford N.J. Please Stop by and check us out!! !